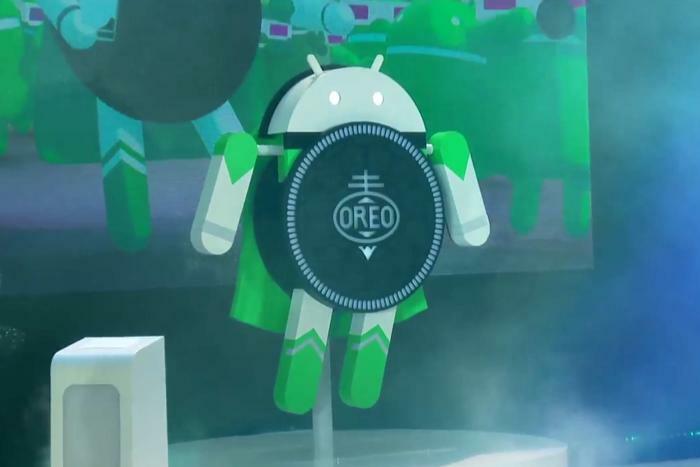 Get your phones ready because Android Oreo is finally here. But its name isn’t the only thing that’s sweet about Android 8. 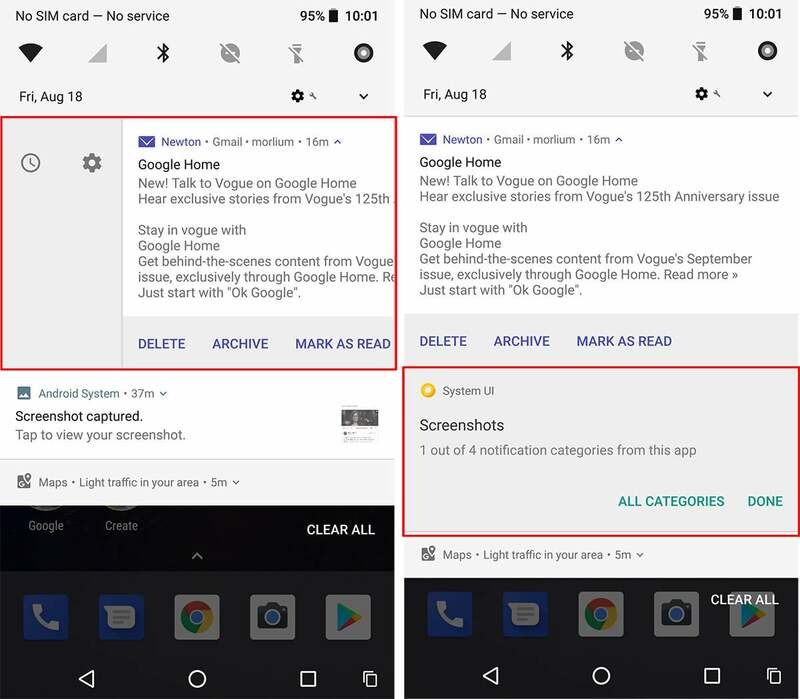 While it might not be as jam-packed with features as prior Android releases, Android Oreo has plenty of features that make it a must-download, from picture-in-picture to notification changes that will help you keep annoying alerts at bay. And now Android 8.1 has arrived to bring even more awesome features and enhancements. So bring your sweet tooth because there’s a lot to chew on. When’s it coming to my non-Google phone? As for the other manufacturers, Google says it’s working with its partners to deliver Android 8 to phones “by the end of this year,” and there are a lot betas already in the works from Samsung, Essential, HMD (Nokia), Huawei, HTC, LG, Motorola, OnePlus, and Sony. OnePlus says an Oreo update will be available by the end of the year and HTC is promising an update to the U11 and U11 Ultra by the early December. 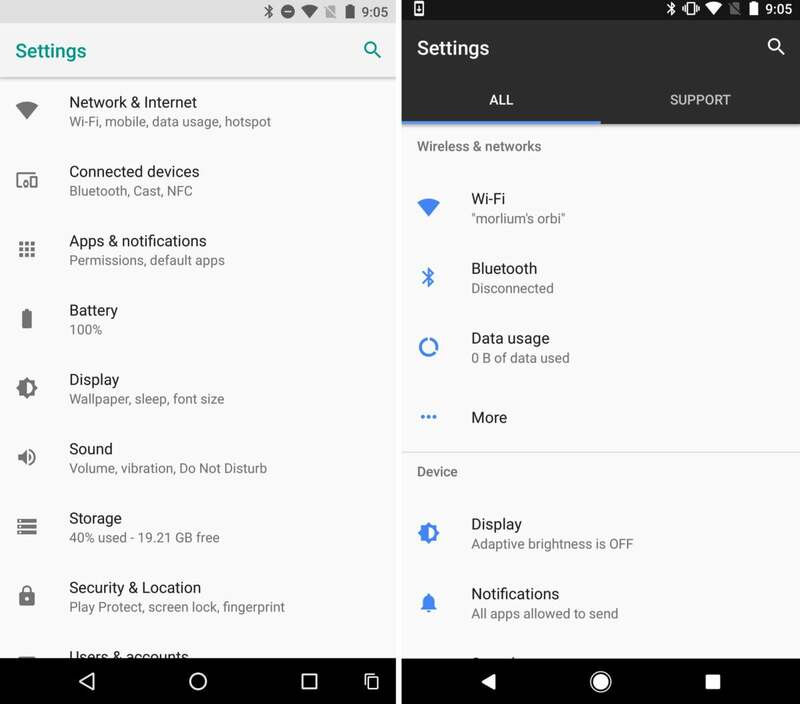 The Settings app in Android Oreo (left) has gotten a facelift as you can see in this comparison with Android Nougat (right). The most obvious change to the interface and navigation can be found in the Settings app. There’s a new icon inspired by Oreo’s aqua marine-accented motif, and many of the menus have been rejiggered and rearranged. Gone are the categories for Wireless & Networks, Device, Personal, and System. Instead, various settings have been given smarter groupings. For example, Network & Internet collects Wi-FI, mobile, date usage, and hotspot into a single screen, while Connected Devices does the same for Bluetooth, Cast, NFC, and Android Beam. 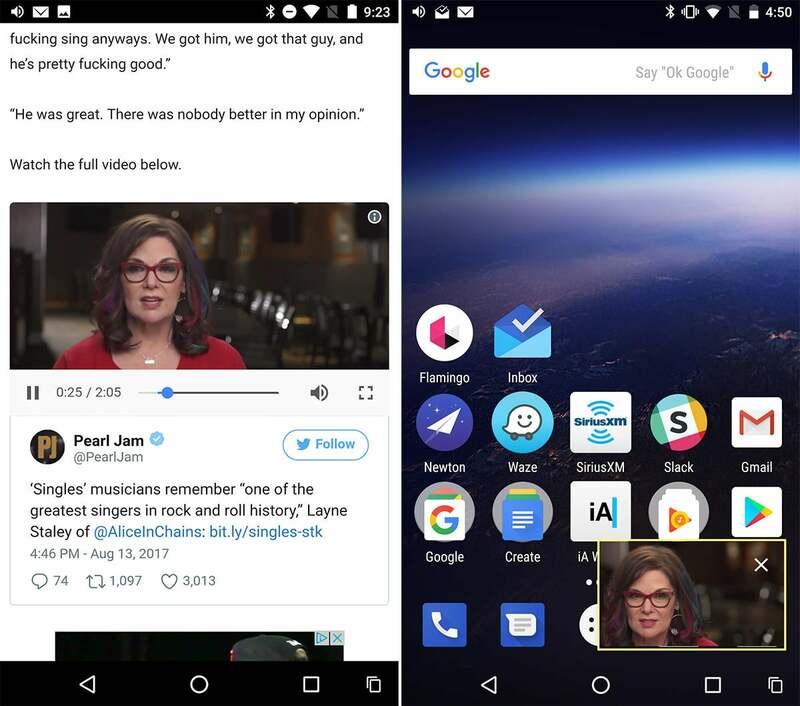 Of all the new stuff in Oreo, the feature everyone is going to want to try out first is picture-in-picture. 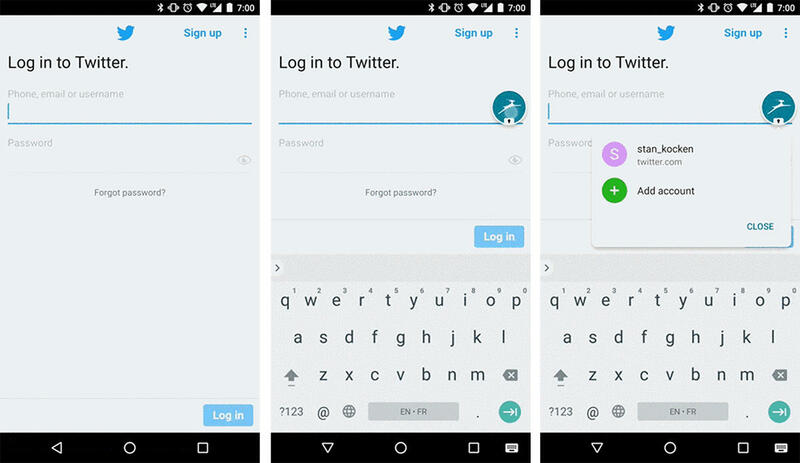 It doesn’t yet work with a lot apps, but it’s a feature developers will likely want to support as quickly as possible. Using it is easy. When you’re watching a full-screen video in YouTube or Chrome, just press the home button and the video will shrink down to a window that floats on top of whatever else you’re doing. 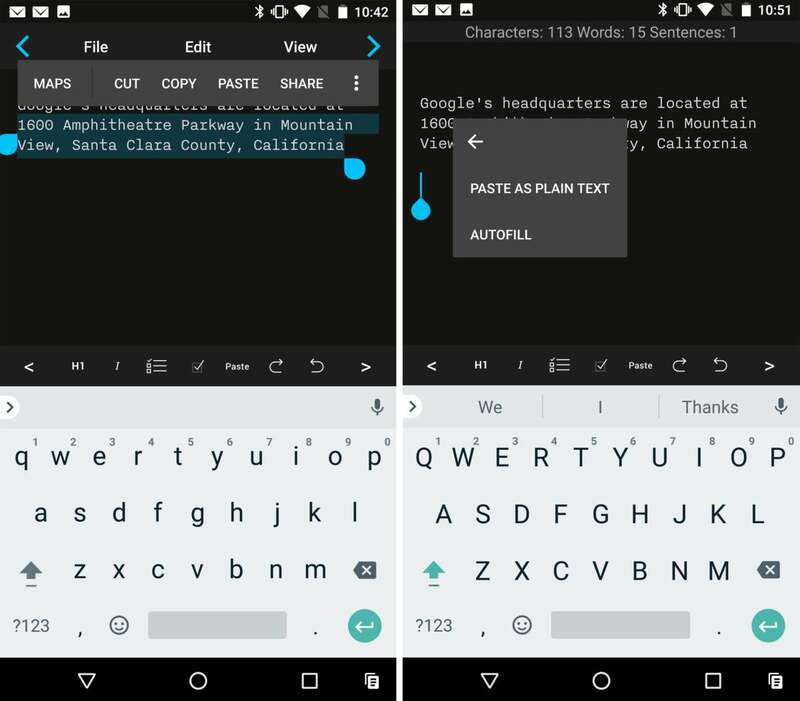 Another useful feature in Android Oreo is smart text selection, which aims to cut down on various test-handling frustrations. When you tap on an address in Oreo, the text-selection engine will be smart enough to recognize a full address, not just the word you’ve tapped on. And once it’s selected (by double-tapping the original highlighted word if it didn’t get it the first time), you’ll see a new option to head straight to Google Maps or (in the case of a phone number), the Phone app. There’s also a handy new “Paste as plain text” option that will strip any formatting. 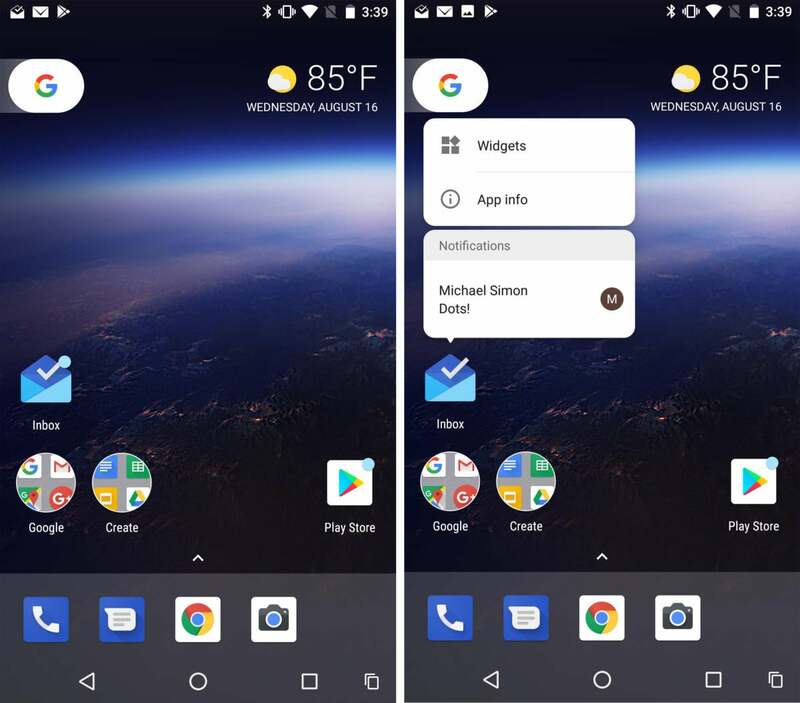 Android Oreo features a slew of under-the-hood and behind-the scenes improvements to make your smartphone experience even better: things like background app limits, smarter Wi-Fi, and Adobe RGB and Pro Photo RGB color profiles. 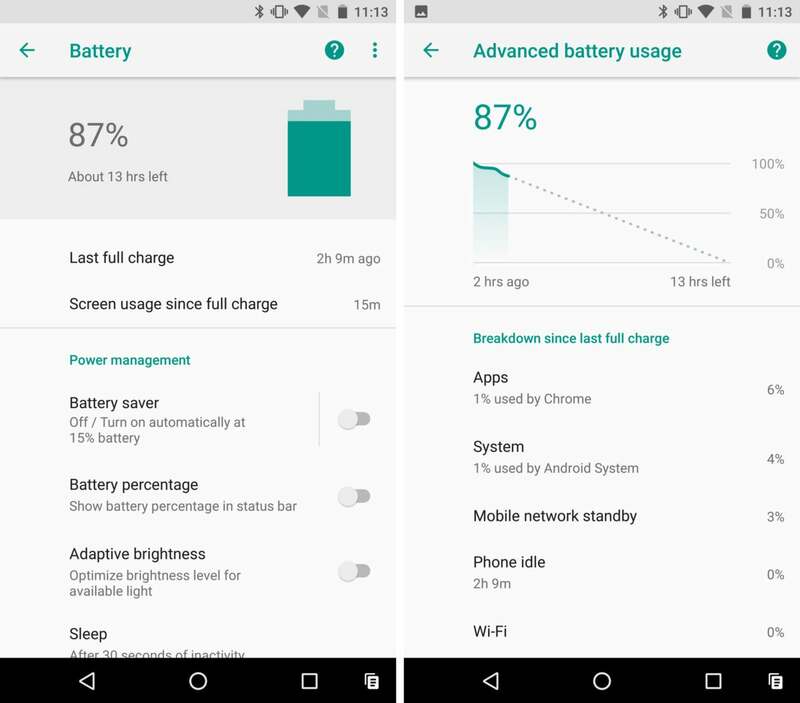 Take a look at some of the more technical improvements in Android 8 here.